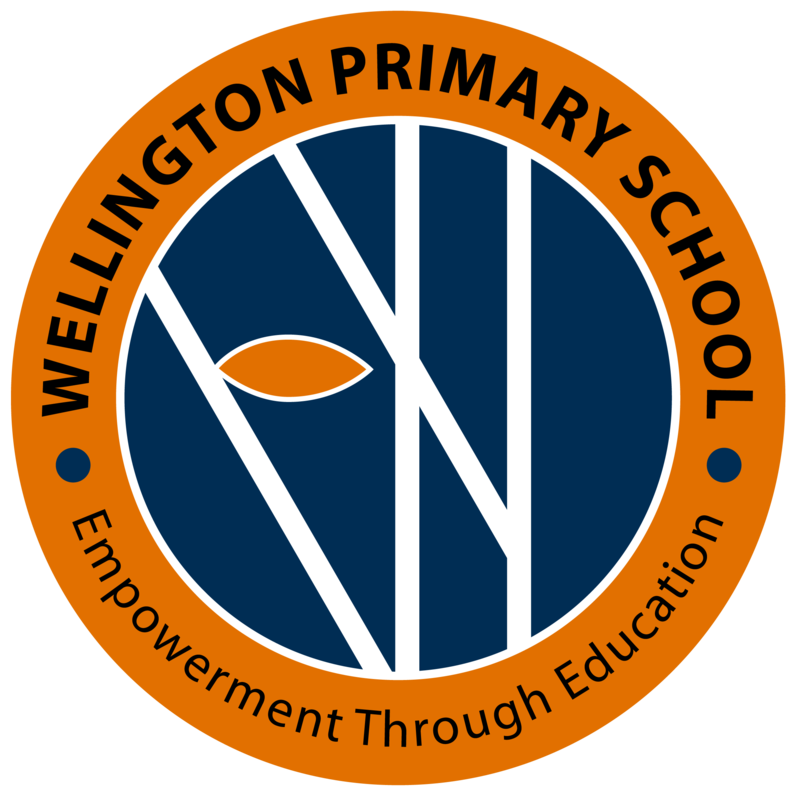 This week we had a chance to sit down with Mdm Norazlina from Wellington Primary School. She is a teacher who has embraced the use of 3DHive in the classroom and has developed a game for students to learn concepts from play. What has some of the challenges been for you, as a teacher, to actively engage your students? Kids are generally active and hands-on. Furthermore, due to technology advancements, they are now so exposed to the various motions, graphics and effects on television and computers. Gone are the days where they can just sit and listen to the teacher explaining concepts and theories. They need to feel and be involved in order to understand these concepts and theories. Therefore, we need to constantly think of ideas and methods to engaged these students. Information can also now be easily accessed online. So, as teachers, we need to think of how we can deliver these information to them in a more attractive and engaging way. Sometimes, we do run out of ideas to make lessons engaging and attractive. So, the culture of sharing amongst staff is a good way to tackle this matter. How has technology in classrooms paved the future for you? We know that there are many recent illnesses and environmental issues that may results in the closure of schools, such as haze, H1N1, etc. In the case of SARS back in early 2001/2002, teachers and school staff had to deliver lessson packages or worksheets to individual pupils, either by hand or by postal service as online learning was not so much in use at that time. These methods take up a lot of time and energy. However, technology had advanced so much over the past few years, now we use online learning very often. Students can complete or learn certain concepts or lessons at the click of a mouse and in the comfort of their own homes. Our school also has a culture of using flipped classroom method where teachers record themselves teaching a certain topic or concept, upload it online and share it with the students through the classroom blog. Students are also free to blog their ideas or queries through the same blog. The best thing is, parents can also view these videos and then reinforce the topics or concepts with their children. These advancements has definitely helped keeping learning continuous and ongoing even when there is a case of school closure. Games in learning is a revolutionary concept, are you a believer? Yes, gaming in learning is definitely revolutionary. I sometimes wonder what do these people learn from playing games? But when I actually look back at the process of gaming, a lot can actually be gained. So if we use gaming to convey a certain value or learning point, students can not only learn but have fun at the same time. As an example, a simple game of Super Mario actually requires us to think of ways to clear a stage. We learn about speed, thinking out of the norm and also determination. So as teachers, when we introduce gaming into learning, we have to focus more on the values and process of the gaming. We need to teach them that it is not about just clearing a stage or winning, but its the values that we learn through the process of gaming. It is just like life. We sometimes face different challenges in life. So how do we resolve these challenges? Do we give up or do we try our best to figure out ways and means to solve the problem. If we are able to make these students relate gaming to life, I am sure gaming in learning will benefit. However, we still need to teach them to draw the line between what is real and what is fiction. Where do games seem to miss the mark? Sometimes students are not able to draw a line between these two. These may cause problems. That is why sometimes people become too involved in the games that they play, they become addicts and may results in psychological issues. This is a serious problem and I think as educators, we really need to manage this issue well if we choose to introduce gaming in our teaching and learning. What excites you about 3DHive and are you an active user? The exciting thing about 3D Hive is that it is 3D! 🙂 We get a sense of realism when we watch 3D movies, same goes for 3D gaming. I am hoping to learn to use the software more this year since it is now more easily accessed. Although I have contributed idea and storyline for a Malay game before, if I could learn to use the software, that would allow me to create my own games too. That’s all for this week. Stay tuned as I interview more teachers from the 3DHive community of schools. Tell us what you thought of the interview, leave a comment!